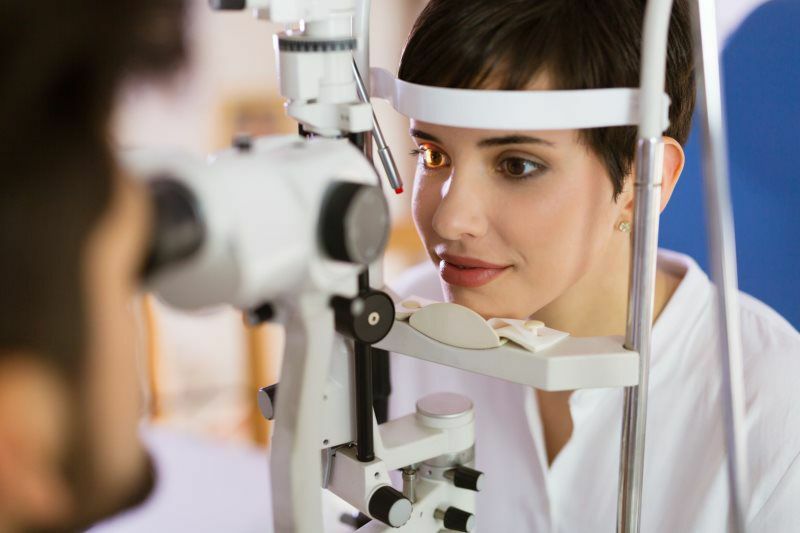 Founded in 1972 by Dr. Stanley Carson, the practice has been preserving and preventing visual loss in the Southern California community for more than 40 years. Over the years the practice has grown significantly. Now with five highly skilled retina surgeons the practice has grown to include Dr. Fox M. Boswell II, Dr. Randall L. Nguyen, Dr. Michael L. Roh, Dr. Julie L. Gasperini and Dr. Roberto Roizenblatt. Our physicians and staff are dedicated to treating each patient with respect and compassion. 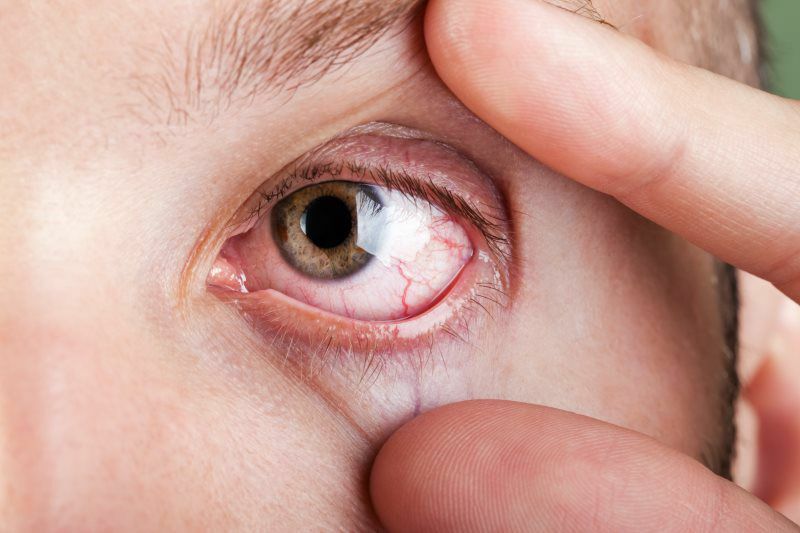 We understand that each patient is different and we pride ourselves on providing easy access and spending time with patients and their family explaining, counseling and educating them regarding sight threatening conditions. 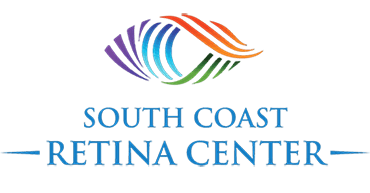 At South Coast Retina Center, our offices are equipped with state-of-the-art diagnostic equipment and laser treatment facilities. Our physicians are all board certified and perform the latest cutting edge surgical procedures, including minimally invasive micro-incision vitrectomies.